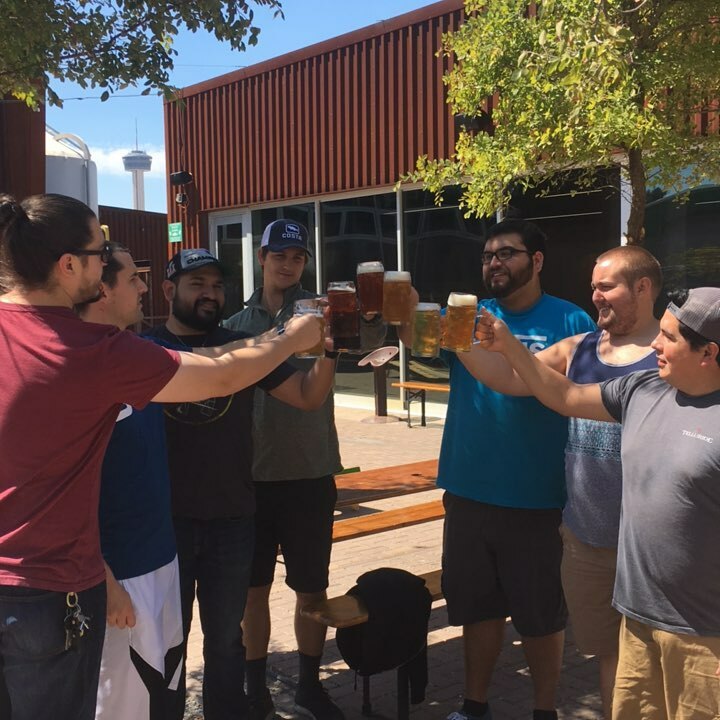 Brewery Tours are not just about tasting the beer, but also teaching the process that goes into making a great brew. 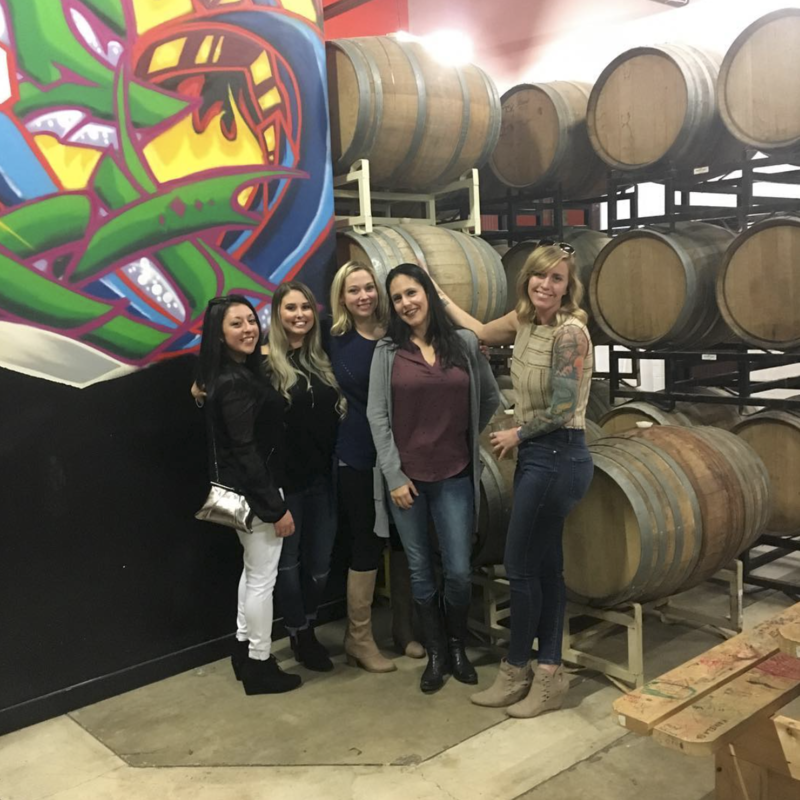 We start off at the Growler Exchange where they offer discounts on pizza and beer and throughout the day we will tour 3 Breweries. 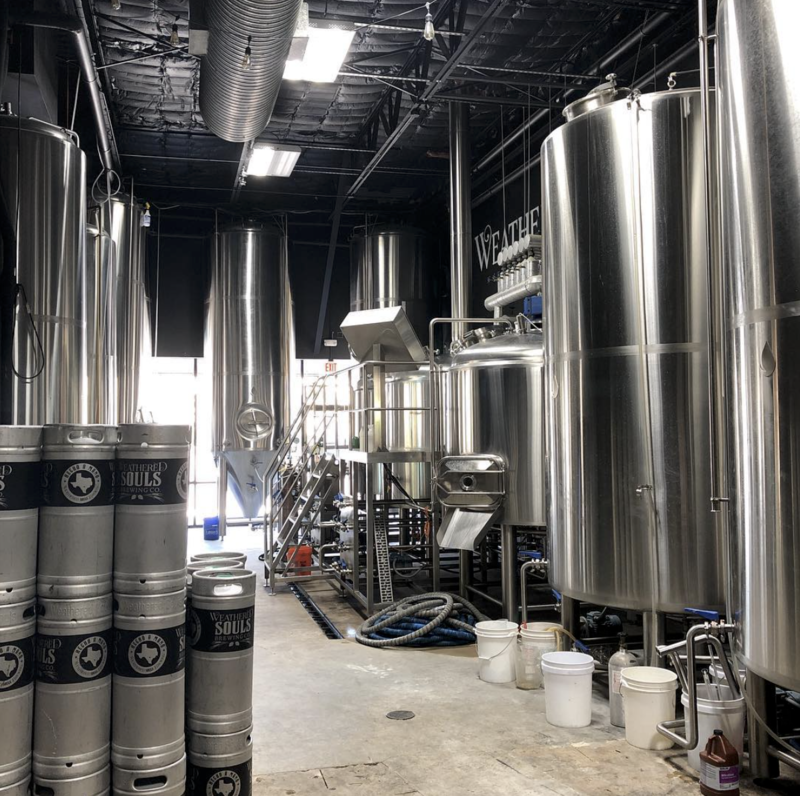 After the tour we will take you back to the Growler Exchange. 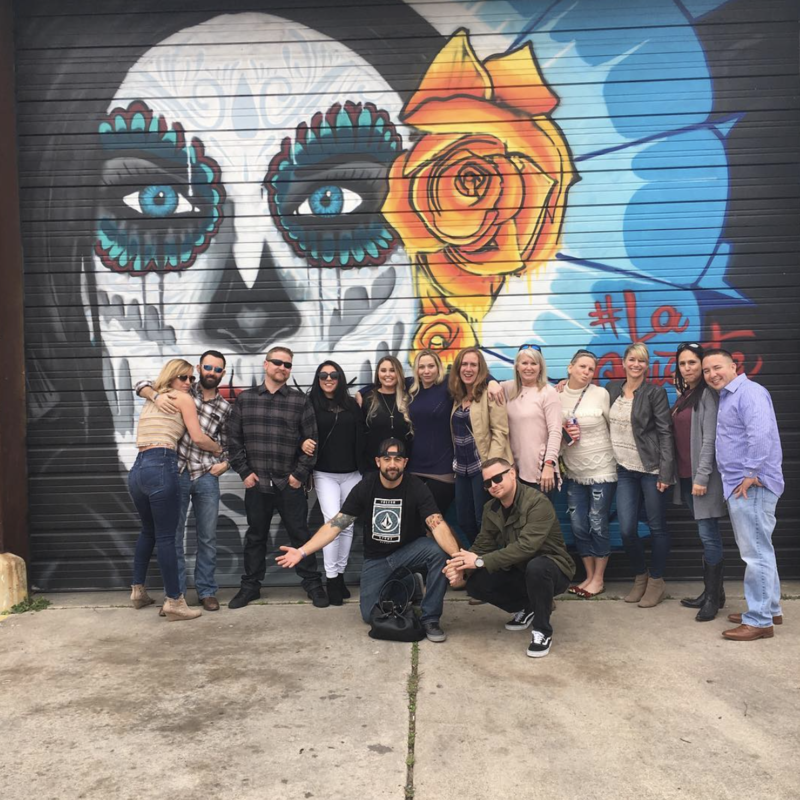 Need to reserve a tour for your Private Event like Birthdays, Anniversaries, Bachelor & Bachelorette Parties, Special Occasions, or Corporate Events? 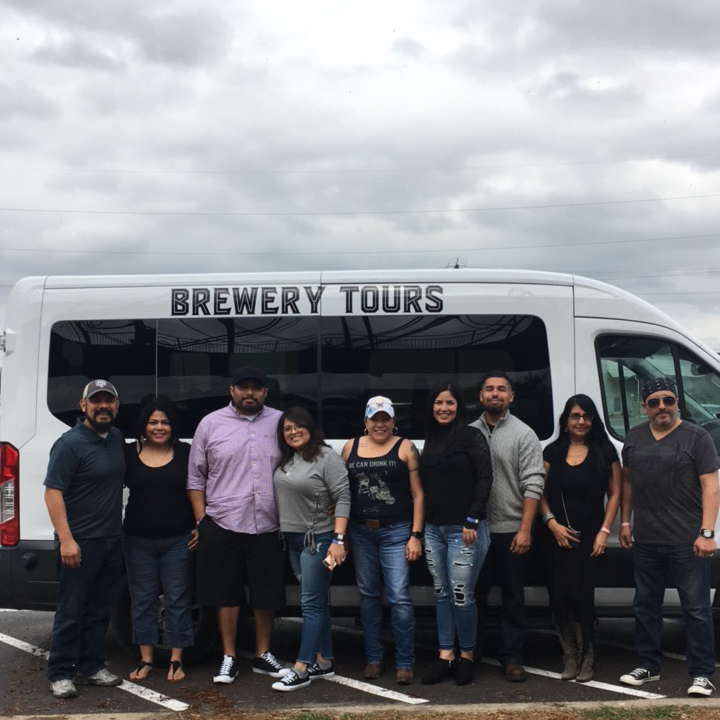 Craft Cruiser Brewery Tours has you covered. We drive…you create the custom event. 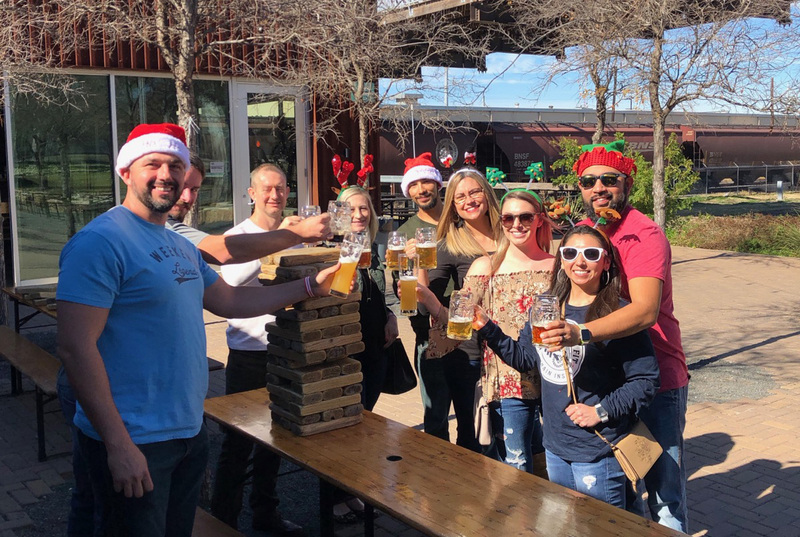 Looking for the perfect gift for your favorite beer lover? 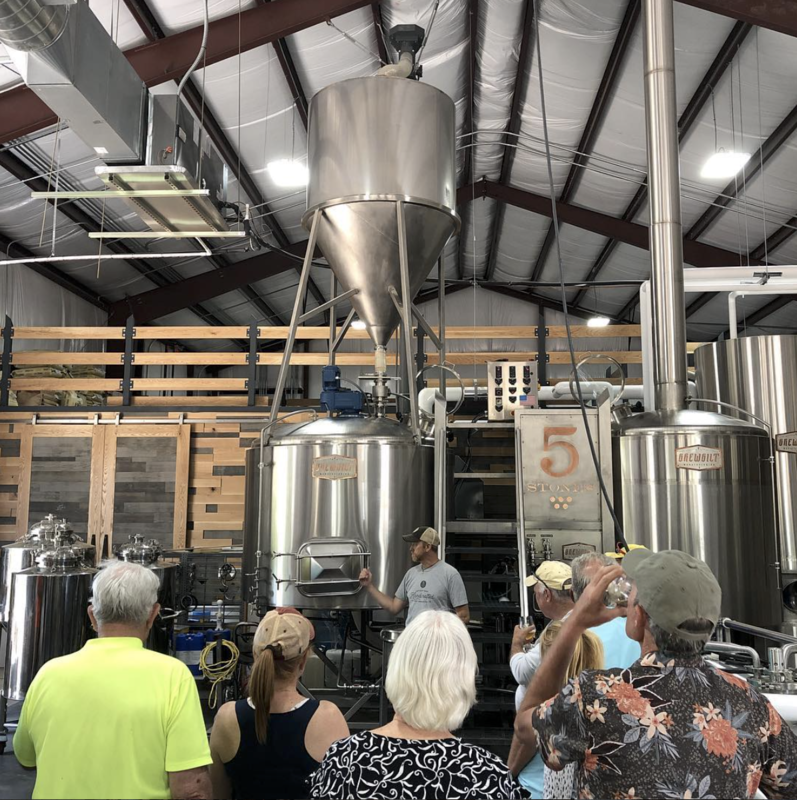 Every tour features 3 local breweries with unlimited tastings. Gift cards are great for Birthdays, Holidays, Thank You Gifts, and more. 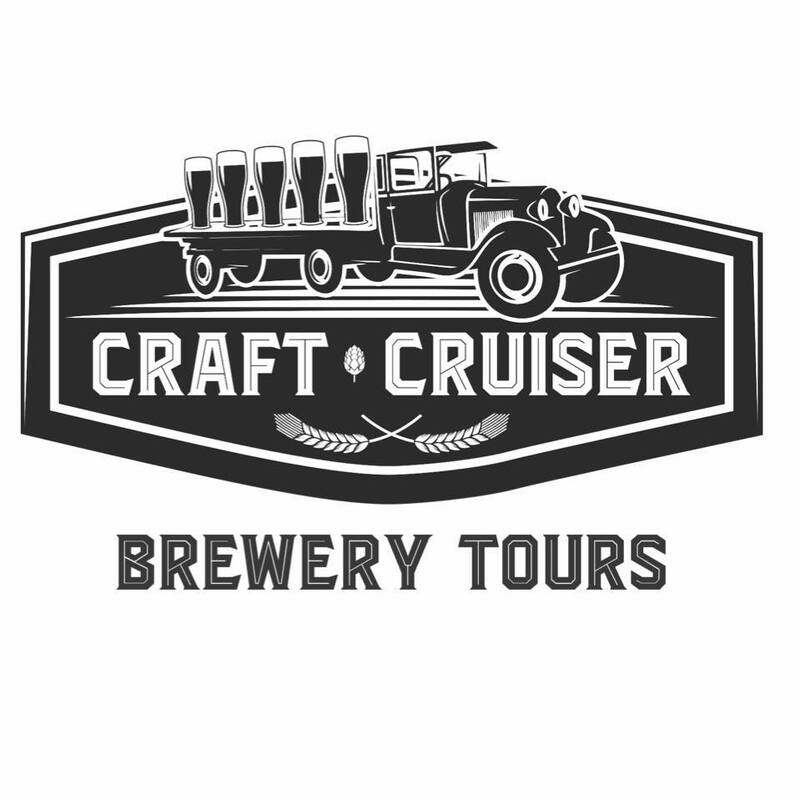 Purchase a gift card for the CraftCruiser Brewery Tour. 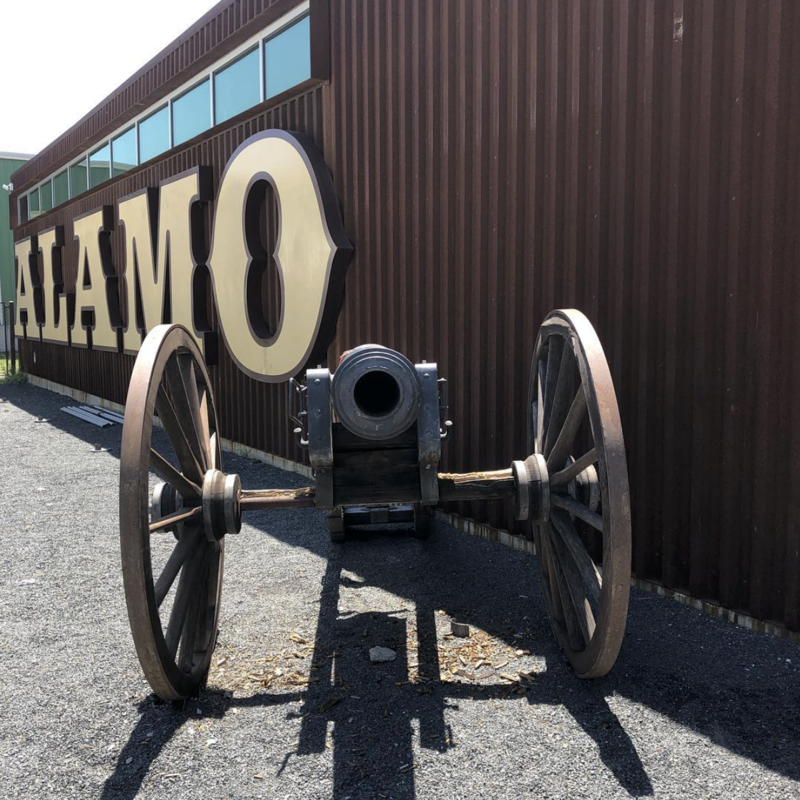 Subscribe to our blog for the latest tour information. 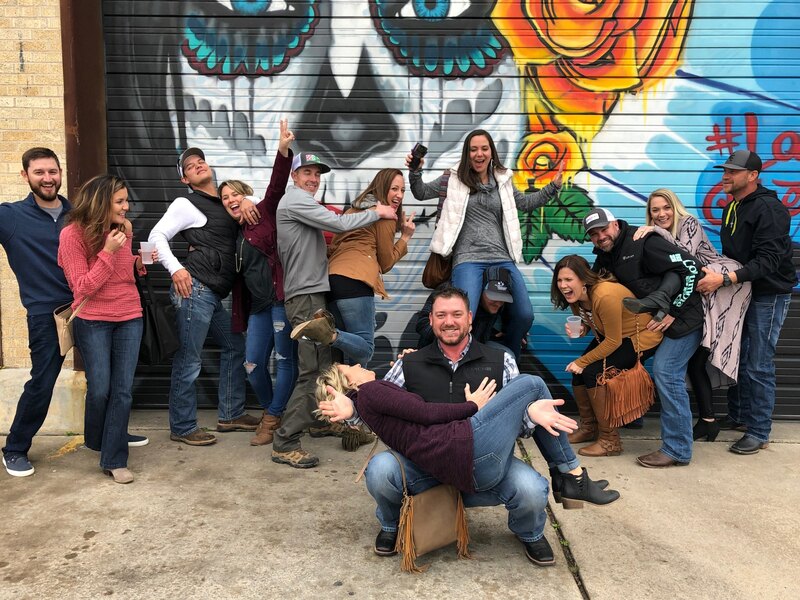 Book your tour with friends or your company today. 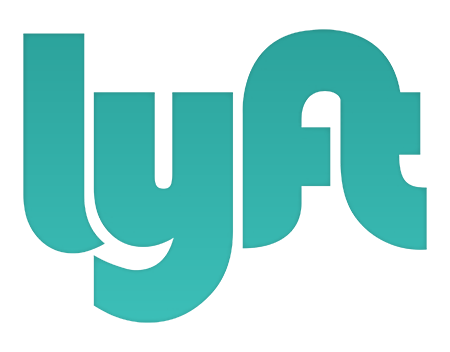 New Lyft riders get a $50 account credit! You can use this service to make it to our pick up/drop off location and be worry-free. 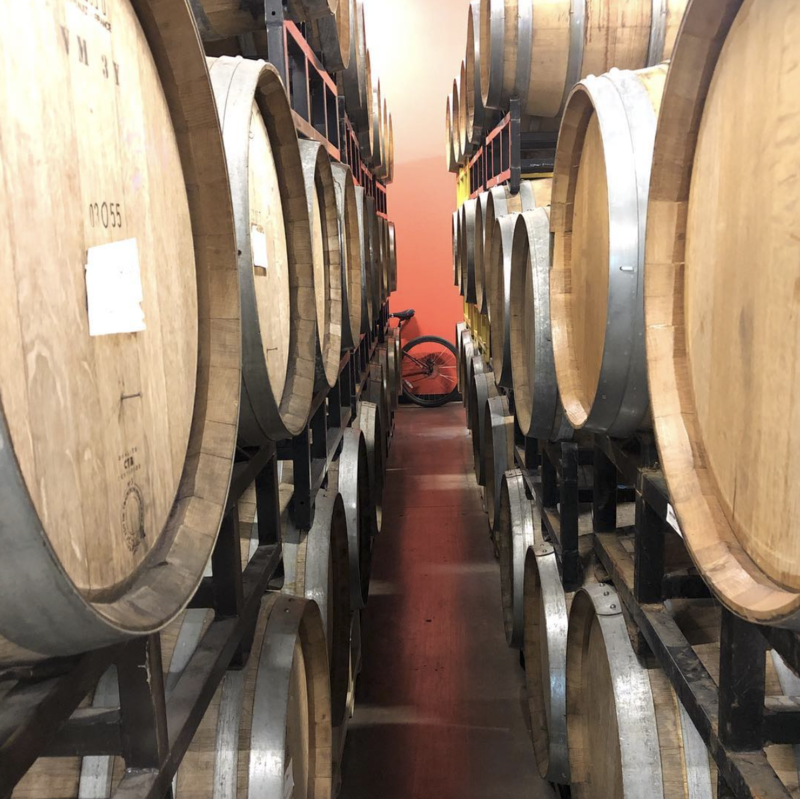 Enter CRAFTCRUISER on the Lyft app Payment options. 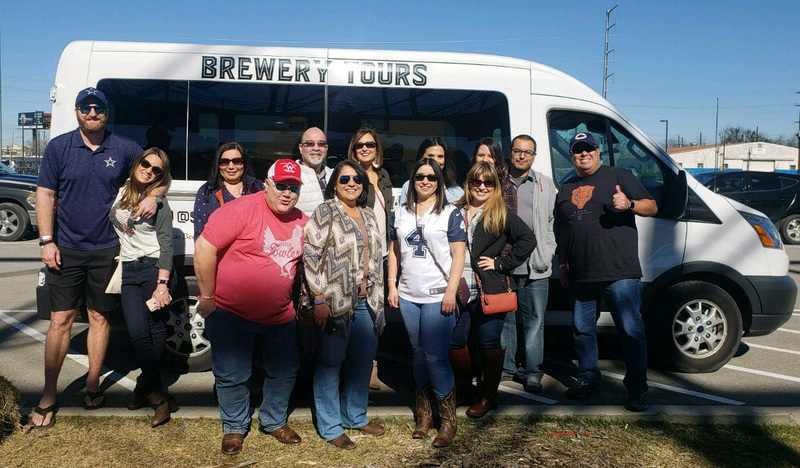 Jump on our Craft Cruiser for brewery tours to any of our destinations: San Antonio brewery tour, Austin & Dripping Springs brewery tour, Texas Hill Country brewery tour, Boerne brewery tour, or New Braunfels brewery tour.